Used in reinforcing resins, thermoplastics and gypsum. Ideal for awkward areas in mould making where mat lifts up. 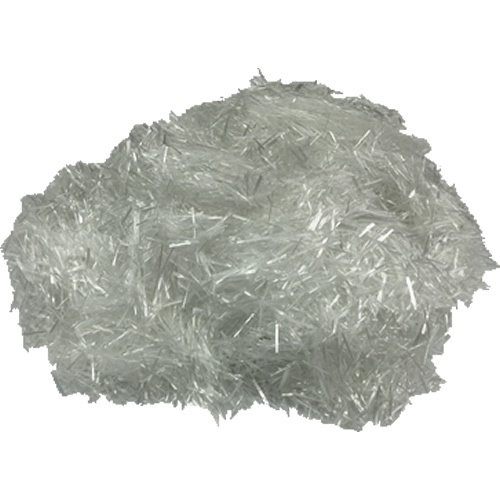 3mm chopped strands have excellent secondary bond properties and is extremely tough. 3mm chopped strands are especially usefully when being used close to finish surface, due to small stand size finish surface can be sanded to reasonable finish.